for $2,000,000. The lot size is 60329.00 Sqft. 1.3 Acres of Prime & Flat Paradise Valley Real Estate! 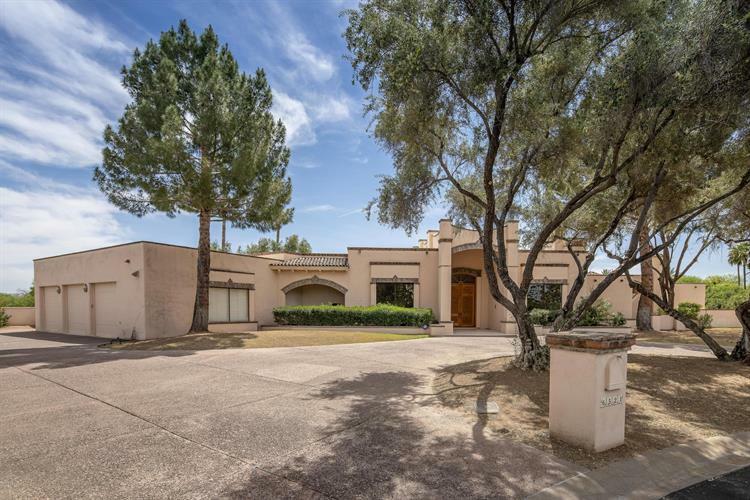 A fabulous block construction home with soaring ceilings and massive windows that look out to anexpansive yard, Mummy Mountain, and McDowell Mountain Views! Split floor plan with large bedrooms, all en suite with equally large walk-in closets. TheMaster Bedroom is spacious with a gas fireplace, private courtyard, and a His & Her master bathroom complete with separate Vanities, WCs, Closets, separateTub, and an adjoining Shower. This property has fantastic bones and is primed and ready to be made into your future dream home! 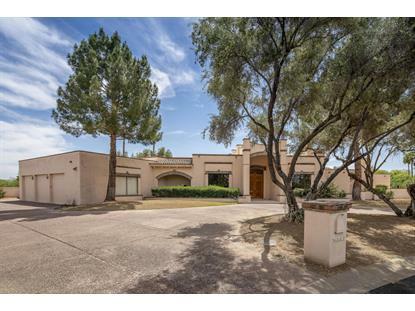 The 1.3 Acre Lot provides plenty of room for a Guest Casita, Tennis/Sports Court, and/or extra Garages.